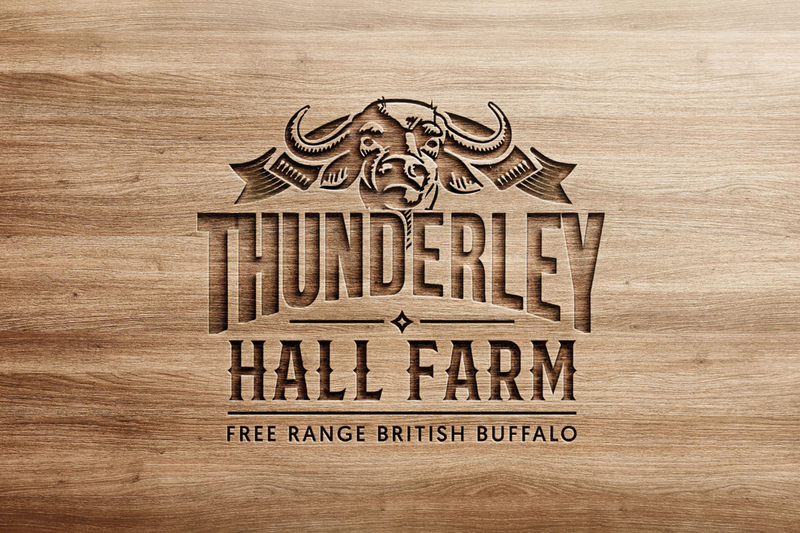 A complete rebrand for a working Water Buffalo farm in Saffron Walden, Essex. 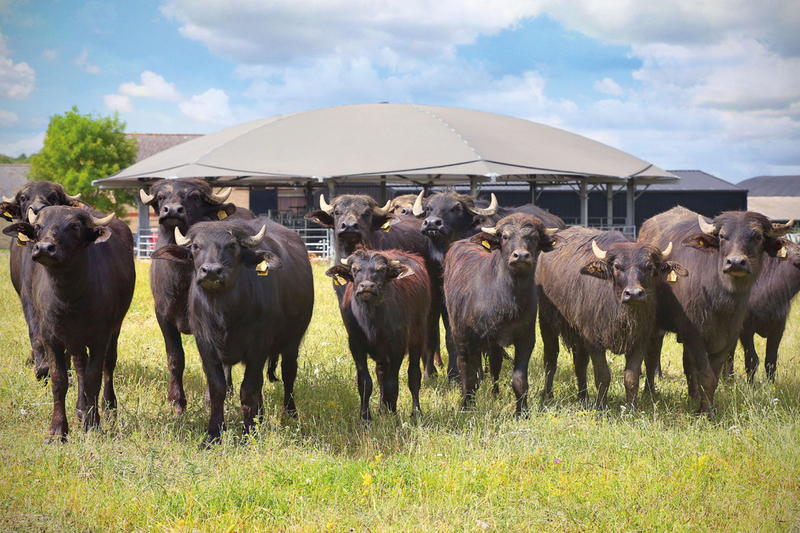 Thunderley Hall Farm is an entirely free-range working Water Buffalo farm in the Essex countryside, specialising in different meat products sourced from their hand-reared animals. 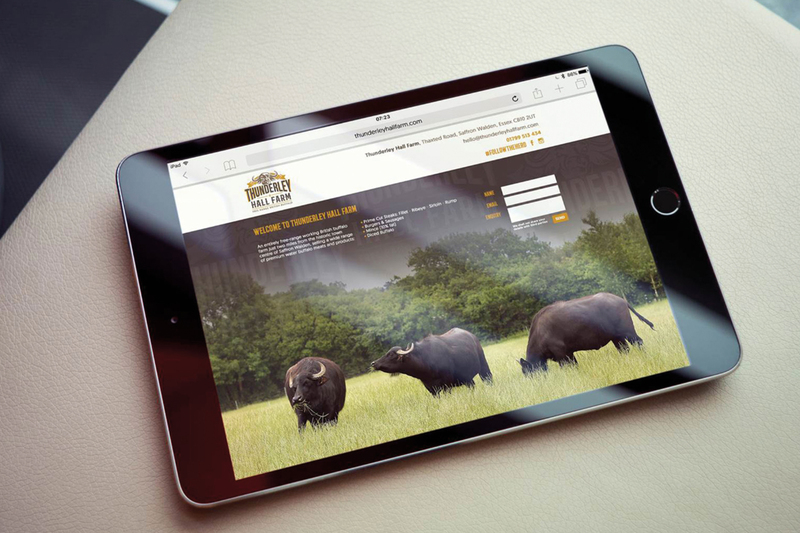 Identity Creative are privileged enough to work with a wide scope of clients. As well as working with larger companies across the country, developing and supporting small local businesses is something that we’re passionate about. 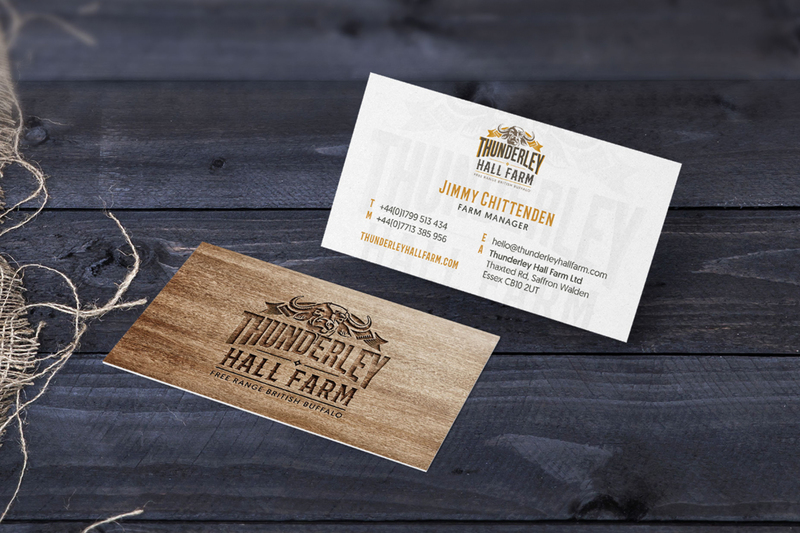 We were really excited at the opportunity to work with Thunderley Hall Farm to create a complete rebrand, produce fresh photography, marketing assets and develop an online presence. 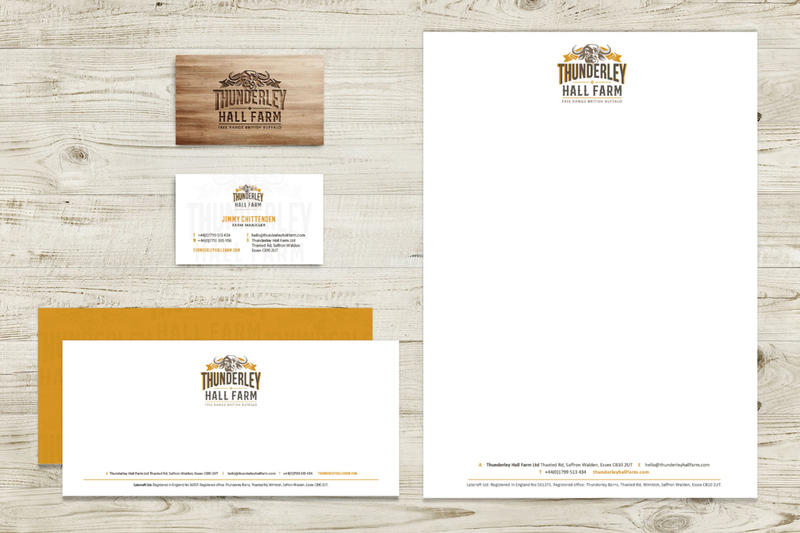 In addition to a new logo in a rustic style to suit the brand, a new colour palette was established to give the farm an all-natural feel. 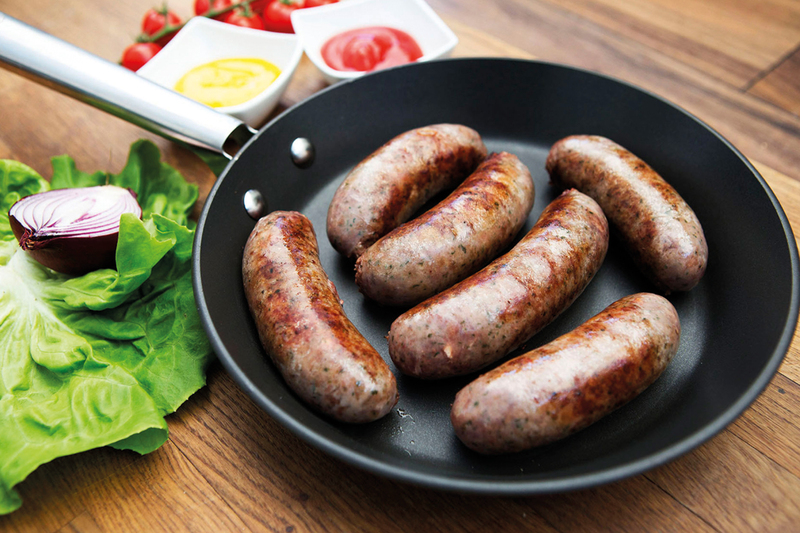 High-quality photographs of their premises and products really escalate the brand and bring life and colour to their marketing material. It’s through our experience that we design with passion and dedication, deliver with due diligence and care with clarity and conviction. Identity Creative is a Graphic Design Agency based near Cambridge on the Essex and Cambridgeshire border. We are a full service agency offering an array of design for print and web design services.